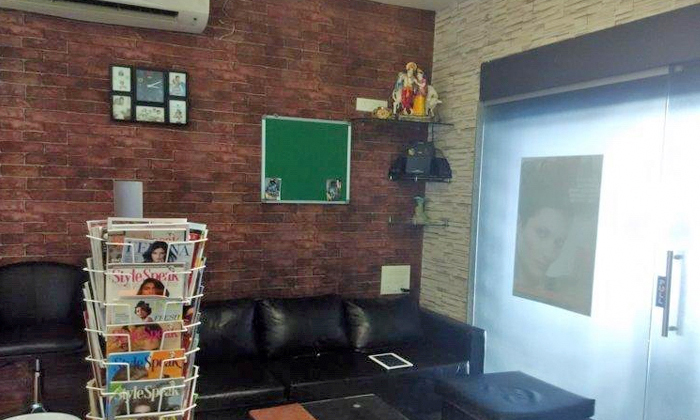 Oasis Beauty & Salon is an exclusive ladies salon located at the Purple Square Mall, Kalewadi Phata, Wakad, Pune. This is a one stop shop for all your beauty and hair-care needs. The Oasis Beauty and Salon has very clean and inviting interiors with off-white rough surfaced walls and the hardwood flooring. They offer a range of services that are provided by their talented staff who have years of experience under their belts.